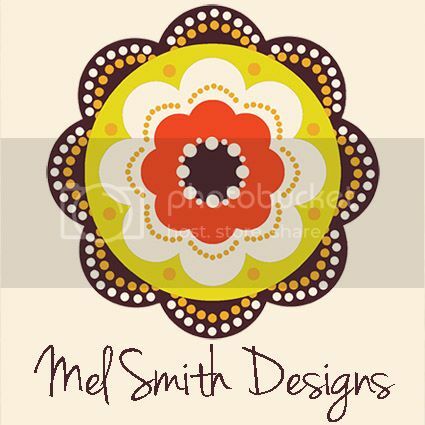 Sneek peek – For a new line of gift wrap and stationary. Horsey, Horsey don’t you stop. Just let your feet go clipity clop….. Brand new collection – let’s go camping! Starting with retro caravans! A most autumn feel today, with the leaves falling and turning shades of brown!